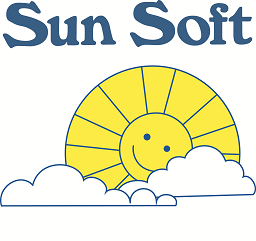 Keep the water in your home soft with Sun Soft water softening products. Made from natural waters of Utah's Great Salt Lake, and using the sun's clean solar energy, Sun Soft Solar Salt is 99.8% pure. 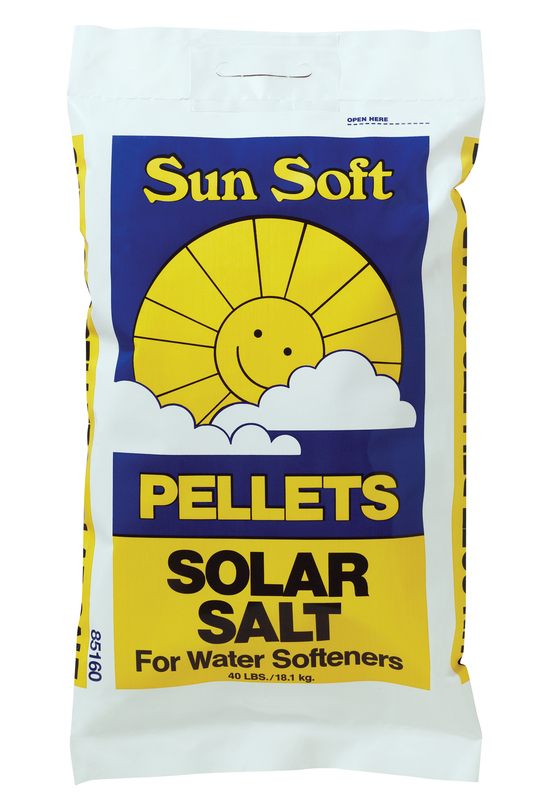 Sun Soft Pellets Solar Salt are for those who prefer conventional compacted salt pellets for their water softening system. Sun Soft Pellets efficiently remove minerals that cause hard water to prevent scale that reduces the life of plumbing and fixtures. This effective formula also keeps water softening units clean, while eliminating bridging, mushing and channeling.